Kill4Play | CS:GO Enclave case! 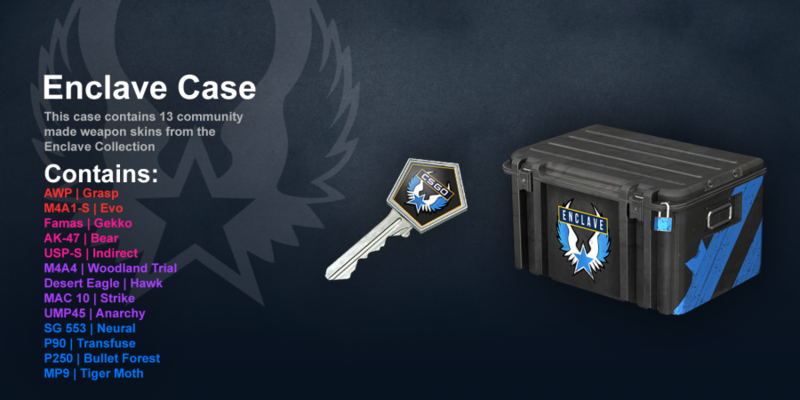 Home 2015 November CS:GO Enclave case! I think I can honestly say this is the best looking case I’ve seen released yet! 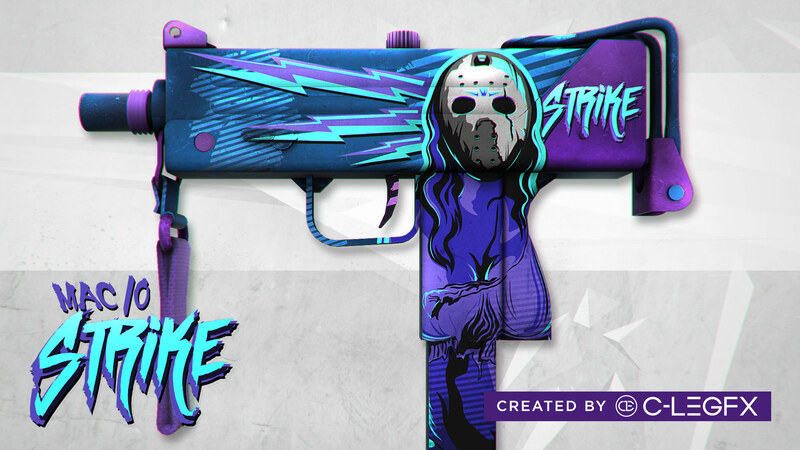 There’s only 1 or 2 skins I’m not particurally fond of, congratulations to each skin artist on their inclusion into the latest case for Counter-Strike: GO. Which one is your favorite? Let us know in the comments!! 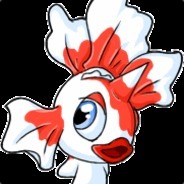 The AWP “Grasp of Heart” Reminds me of the AWP Wormgod. I’m not fond of the AWPWG and at least it’s a little brighter than this skin. 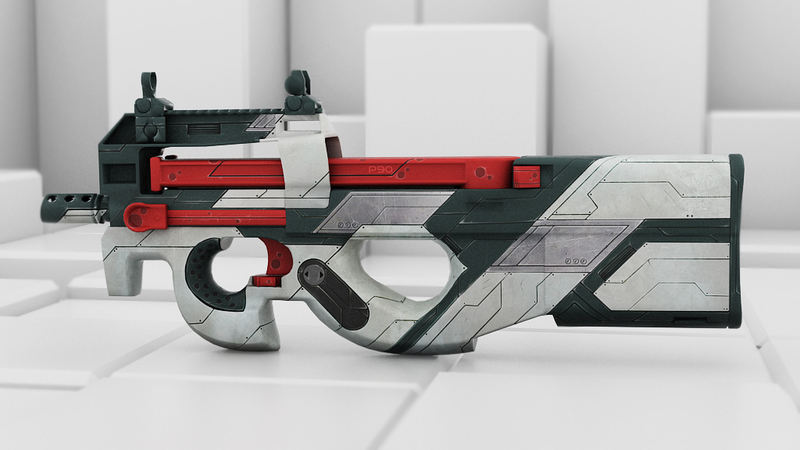 However the “Grasp of Heart” is a really clean looking skin and is conceptually really splendid and makes for a great addition to the gallery of skins available. 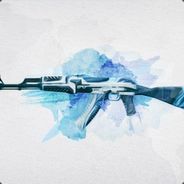 Is this the new Asiimov killer? I think so! 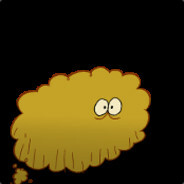 XD Love it!! Too bad it’s a red, I hope it’s a common red like the Dragon King but I bet this little gem will hold it’s value for quite a while! 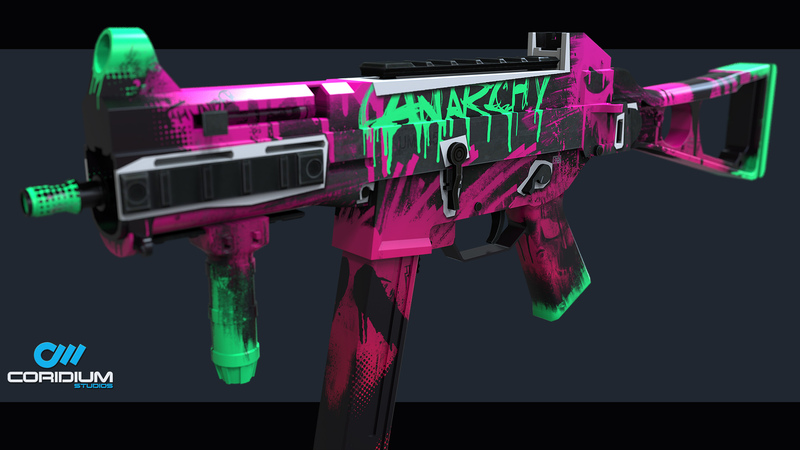 Looks like CSGO Skin authors have taken notice of what we like to see! Bright colors and clear lines are going to keep this skin in high demand! 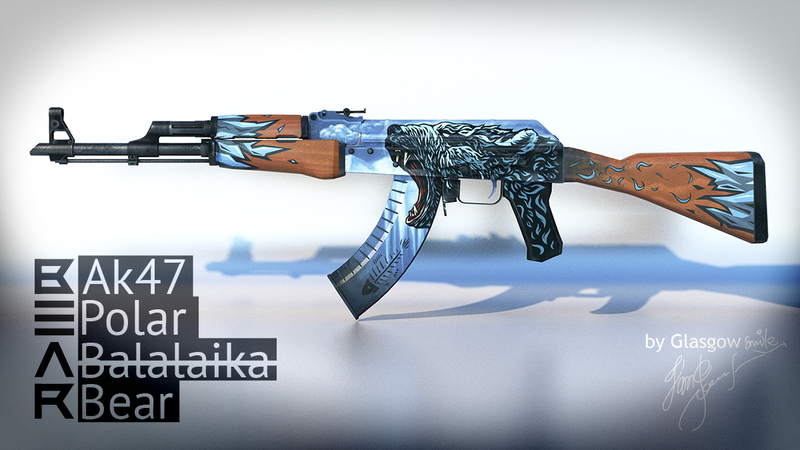 The AK-47 Bear is one of very few beautiful AK-47 skins. 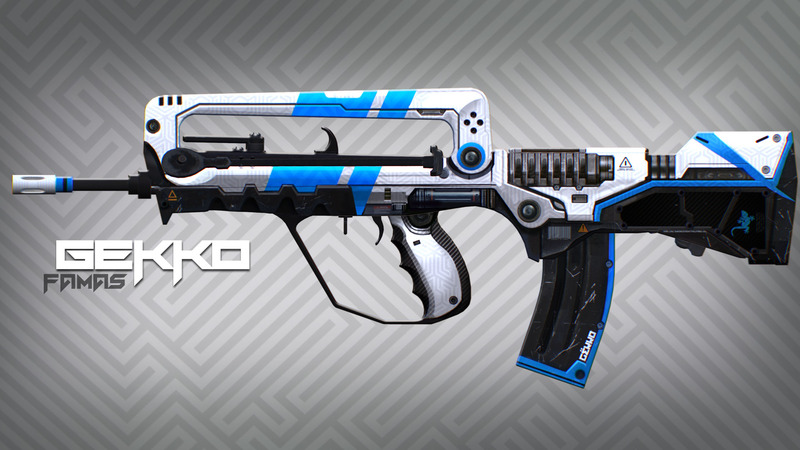 IMO We’ve been in sore need of nice new AK skins being one of the most popular guns in the game. 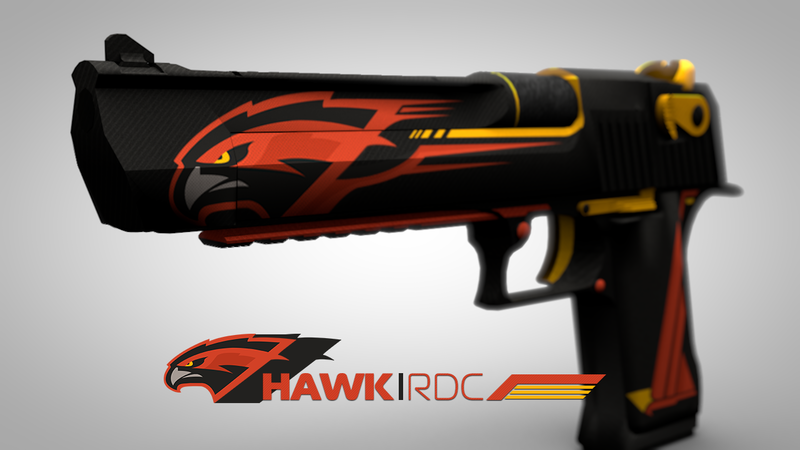 We’re seeing some strong skins of the USP-S, and this one joins the ranks of the Orion and Torque for bright colors and clean lines. Another sure winner! Much like the Gryphon – this dark skin with 4 bucks will likely be worth the same, $4. However, is does look better than the Gryphon so good job! Very nice! 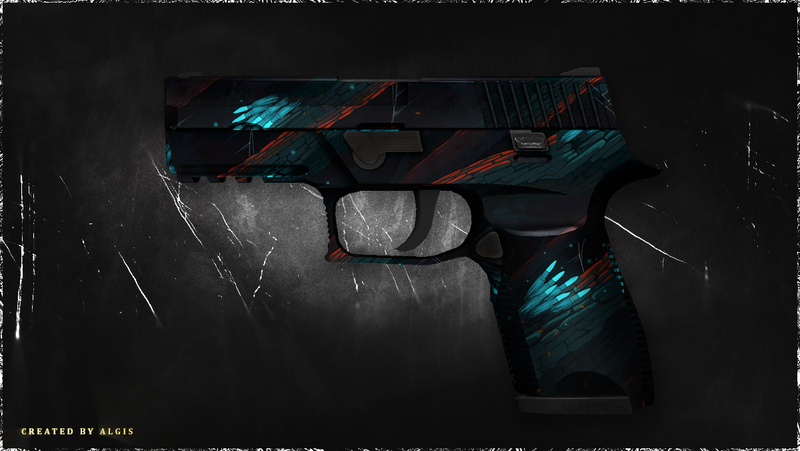 I can’t think of another Deagle skin with clean lines and strong colors. I actually want this skin! MAC10 – Hell yeah, Jason Voorhees right there! 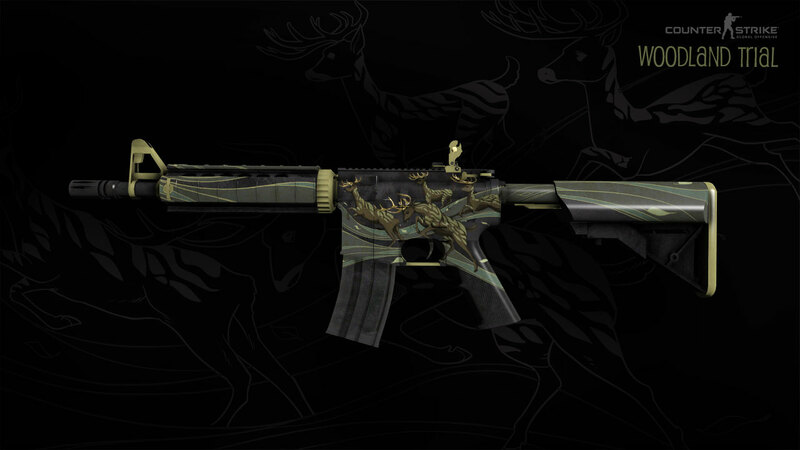 Oh I can imagine the creative names this skin is going to render! I’m excited to see it in action!!!! 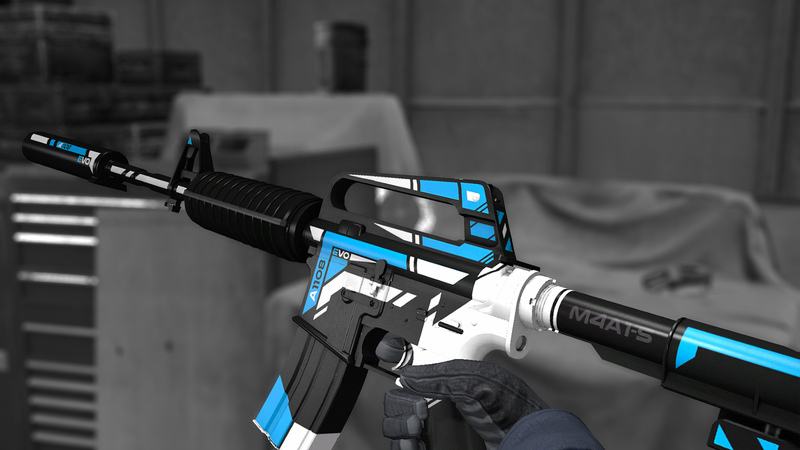 If you’re a fan of the Master Piece and other graffiti skins then you will like this one, but for me, it’s a pass. I’m sure that’s personal preference. 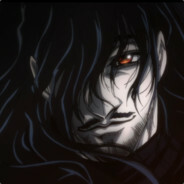 Is this a good skin? I don’t know. 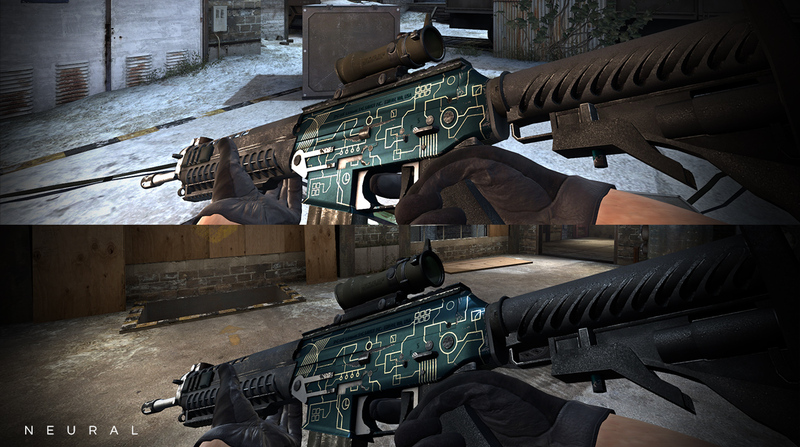 Hmm, the SG553 NEURAL is a very dark skin that reminds me of the Matrix, Deus Ex, circuitry, motherboards, etc. I need to play with it and see if it grows on me. Nice addition anyway! Could be worse…. I am getting one of these for sure! 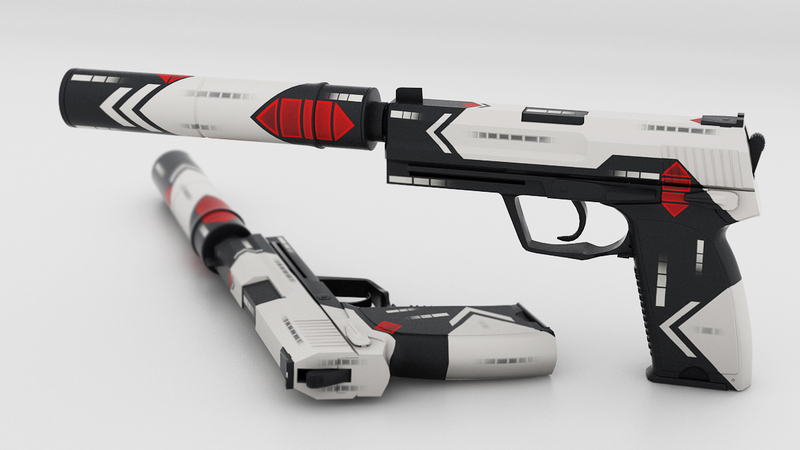 I hope they offer in stattrak, because this is an excellent alternative to the Asiimov P90 and MUCH more attainable! 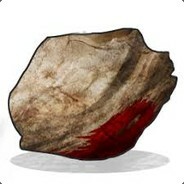 Thanks Valve! I do wish it was a tad brighter though. These screenshots are so dark and bad, it must look better or ok in game. 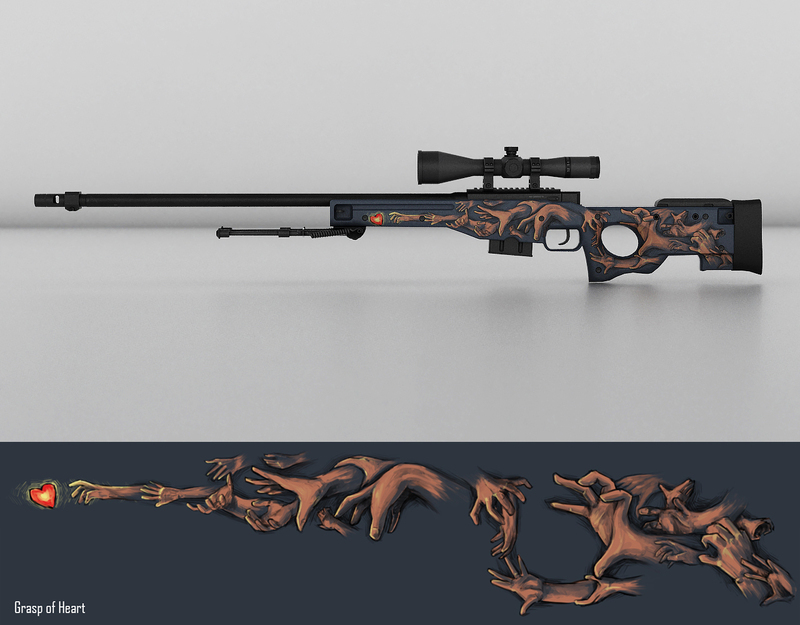 It’s a “Tiled” skin so expect many variations good and bad with this one. Again, another “Tileable” skin job. At least they included a gif to show how it works! Not bad of bottom of the barrel, but not my cup o tea either! So that’s the wrap up for the ENCLAVE CASE coming soon! Please like/share/comment and let us know which one’s you’re gunning for in the comments below. 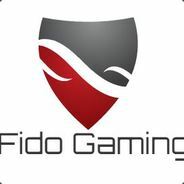 Or you can also talk to us in our discord chat room and tell us what you think yourself!